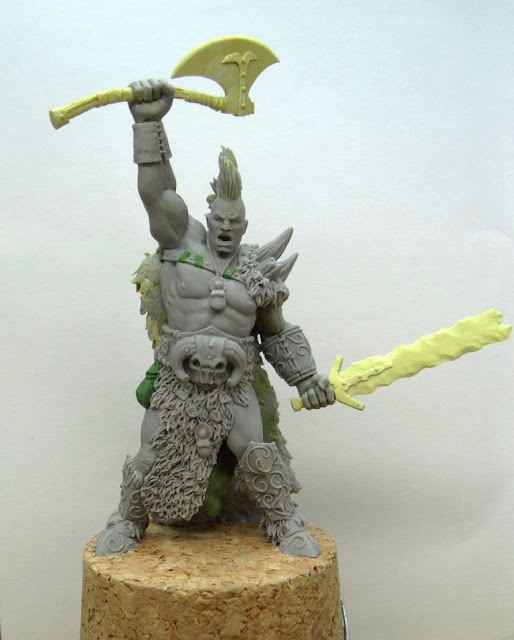 Wargaming Forum and Wargamer Forums > Wargaming News, New Releases and Information > Kickstarters > [Ended] Bloodpeak Barbarians Kickstarter! We've justlaunched our latest kickstarter called Bloodpeak Barbarians. They are 54mmscale miniatures cast in high quality resin. 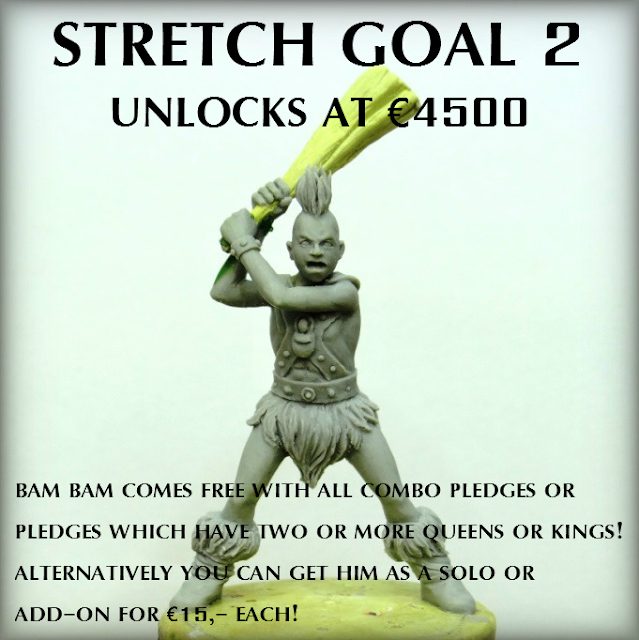 2nd stretch goal, Bam Bam! It's the last week of theBloodpeak Barbarians Kickstarter with a little less than 6 days to go. 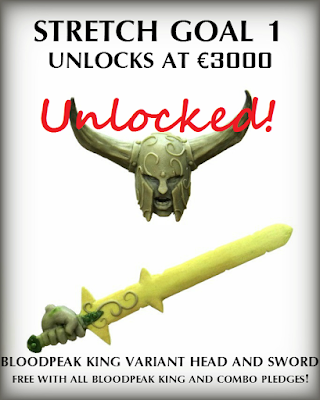 We'veunlocked the first stretch goal and can still unlock the second one! Please support us and sharewith anyone who you think might be interested!